Do you love escape rooms? 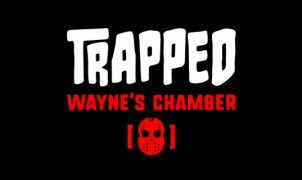 If so, you are welcome to join Mike in his visit to the new Trapped escape room. In this particular escape room, you’ll need to find evidence for convicting a serial killer. Do you have what it takes?